Spend an afternoon exploring the High Point Market Garden—a community gathering space co-designed and built by the Pomegranate Center—a nonprofit that is renowned for bringing back the notion of the town square. 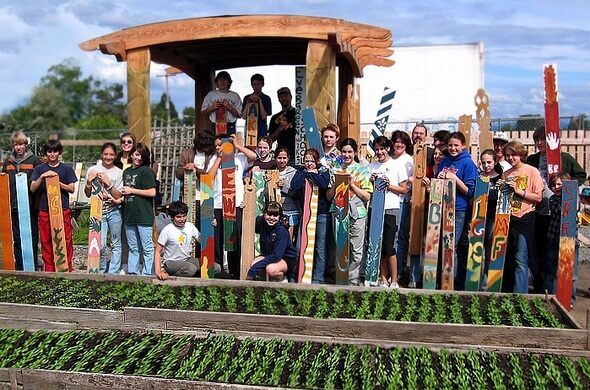 Join Milenko Matanovic of the Pomegranate Center and Mark Okazaki of Neighborhood House to hear the inspiring story of the sustainable, artistic High Point Market Garden. 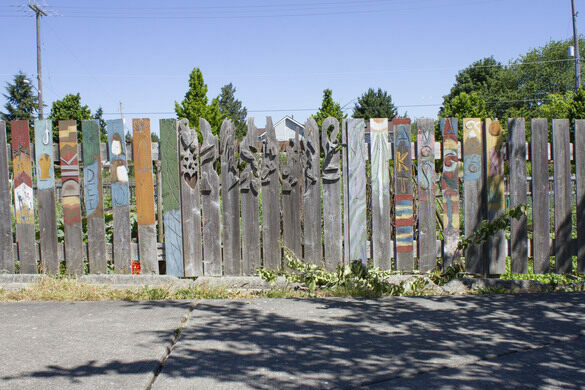 Located in West Seattle, the High Point public housing development, Seattle Housing Authority' called upon Pomegranate Center and Neighborhood House to work with community members to design an amphitheater, pocket parks, shelters, and the community garden. The two will discuss the triumphs and challenges of community building and the stories behind the redevelopment that saw all 716 worn public housing units from 1942 replaced, including how salvaged cedar from the trees cut down for the development were re-purposed into the shelters and gateways. 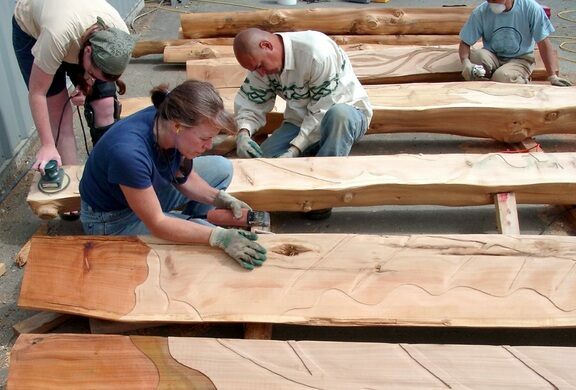 Milenko Matanovic is an artist and community builder. As a young man, he left an art career as a member of the celebrated OHO Group, an art collective in his native Slovenia, and immigrated to the United States. Believing that magic happens when art, creative thinking, and community join forces, Milenko founded the nonprofit Pomegranate Center in 1986. In the 30 years since its founding, Pomegranate Center has helped communities around the world build more than 50 Gathering Places, convened hundreds of community engagement plans, and trained hundreds of people the Pomegranate Method for community facilitation. 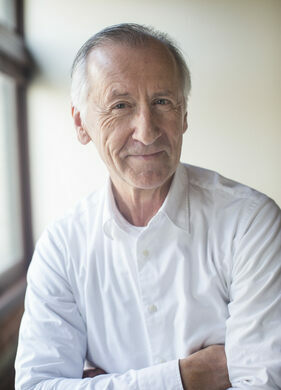 Milenko stepped down from the role of Executive Director in 2017 and now focuses his time on writing, public speaking, training, art, and leading the Institute for Everyday Democracy, a program housed within Pomegranate Center that focuses on researching and developing a body of thought about how we all can improve our democratic practices." 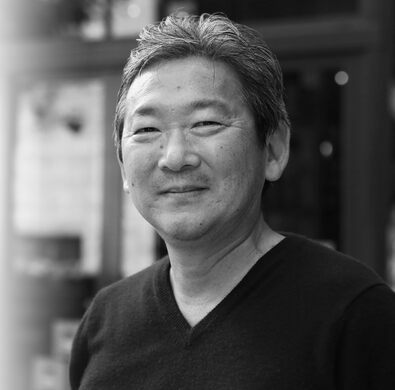 A third-generation Japanese American, Mark Okazaki was born, raised and educated in Seattle, Washington. He is Executive Director for Neighborhood House, a non-profit anti-poverty organization that provides a wide range of education, employment, health and social services to thousands of low-income children, families and elders throughout Seattle and King County. 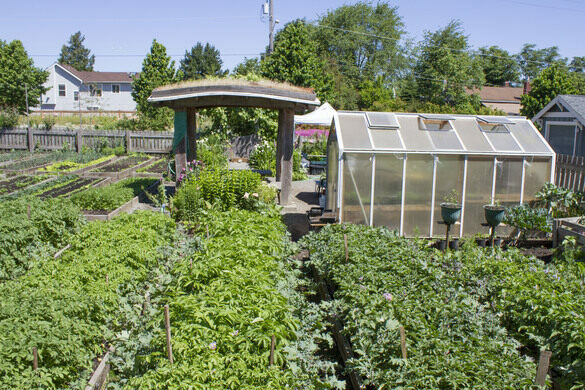 Meet at High Point Market Garden at SW Juneau St, Seattle, WA 98126 (32nd SW/SW Juneau). A portion of the proceeds from this tour will be donated to the Pomegranate Center. Dress appropriately for inclement weather, wear comfortable shoes, bring water and a snack.